Quality Solutions For Your Business And Taxation Needs! A reliable accountant can provide the guiding hand that you need to weather all of life’s ups and downs. At Woodman White & Associates Professional Corporation in Lethbridge, AB, we respect your goals and work hard to help you achieve them. Whether you’re a business owner, the head of your household, or an individual planning for the future, we’re here to help. Choose a team of accountants that will put your needs first. 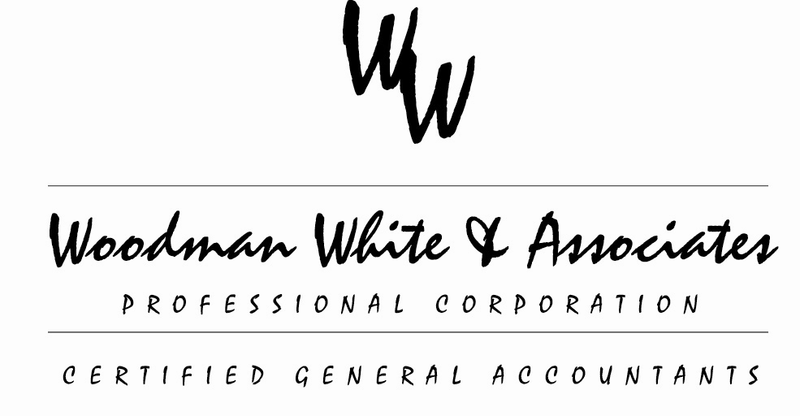 At Woodman White & Associates Professional Corporation, we proudly serve customers throughout the Greater Lethbridge area. For more information about us or our services, give us a call today. Take charge of your finances once and for all by enlisting Woodman White & Associates Professional Corporation. Our skilled accounting professionals work hard to meet the diverse needs of customers throughout Lethbridge, AB, and the surrounding areas. Whether you need one-time or ongoing assistance, you can count on us to make your satisfaction our top priority. Truly understanding your financial health can sometimes require a deep-dive into your financial records. In times like these, you need a dependable accounting audit firm like Woodman White & Associates Professional Corporation. Our company, based in Lethbridge, AB, has experience working with business in many different industries. No matter what the size of your company, you can expect us to provide the substantive auditing that you need to seize control of your future. Take charge of your company’s future by hiring a reliable, full-service bookkeeping company. Our team at Woodman White & Associates Professional Corporation in Lethbridge, AB, has worked hard to earn a reputation for excellence. With every client and every project that we take on, a commitment to customer satisfaction remains the driving force behind everything that we do. Choosing the right business accountant can pay long-term dividends for you and your company. At Woodman White & Associates Professional Corporation in Lethbridge, AB, we pride ourselves on being able to assist all kinds of companies. Regardless of your industry, you’ll find that we have the tools and the training to help you keep your financial house in order. I am extremely pleased, they are doing a great job! Ron Sakamoto President Gold & Gold Productions Ltd.
© Woodman White & Associates Professional Corporation. All rights reserved.